MatchWare (http://www.matchware.com), the leading provider of professional mind mapping software, announced today that its MindView 4 Business Edition received PC Magazine’s highest editorial honor, the Editors’ Choice Award. The editors praised MindView 4 Business’ industry-leading integration with Microsoft Word, PowerPoint, Excel, Outlook, and Project saying, “MindView keeps your information alive. 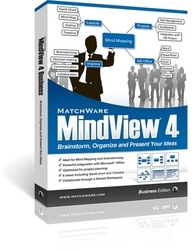 Be it through advanced import/exports, polished Microsoft Office integration, or versatile viewing options, MatchWare lets you re-purpose, recreate, and redistribute existing data.” The reviewers preferred MindView 4 Business’ features over the competition and rated it a 4.5 out of 5. 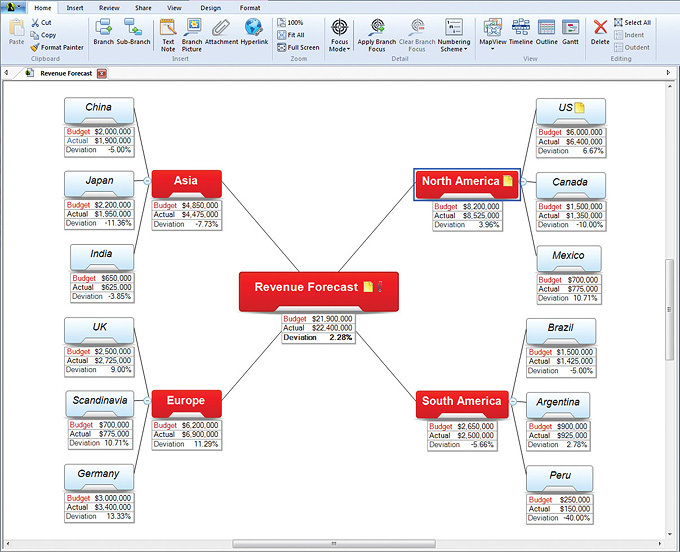 MatchWare MindView is professional mind mapping software that allows you to optimize brainstorming sessions and present ideas visually. 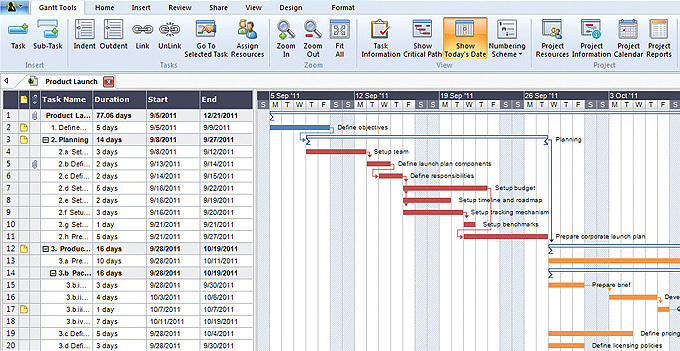 MindView2s mind mapping capabilities provide an effective way to organize and develop ideas, outline reports, and streamline decision making. MindView’s visual hierarchy and professionally designed export templates convert your mind map into a polished presentation with the click of a mouse. Brainstorm topics, storyboard presentations, enhance meeting discussions, and improve white board sessions. Attach pictures and videos, take notes or add hyperlinks – everything will be included in your export. For more information about MindView, visit matchware.com or follow us on Twitter and Facebook. MatchWare is a leading provider of multimedia, screen recording, and visual thinking software that enhances individuals' ability to create, visualize, manage, and distribute information. MatchWare's easy-to-use professional software empowers business, education, and government worldwide to produce and deliver dynamic multimedia content that will engage and inspire. A fast-growing company founded in 1992, MatchWare has its headquarters in Denmark with offices in the USA, United Kingdom, Germany, Sweden, and France. For more information on MatchWare, visit http://www.matchware.com.